Every Thursday night, the Museum of Contemporary Art offers free admission from 5-8, making it a perfect post-workday cultural escape, especially if you work downtown. 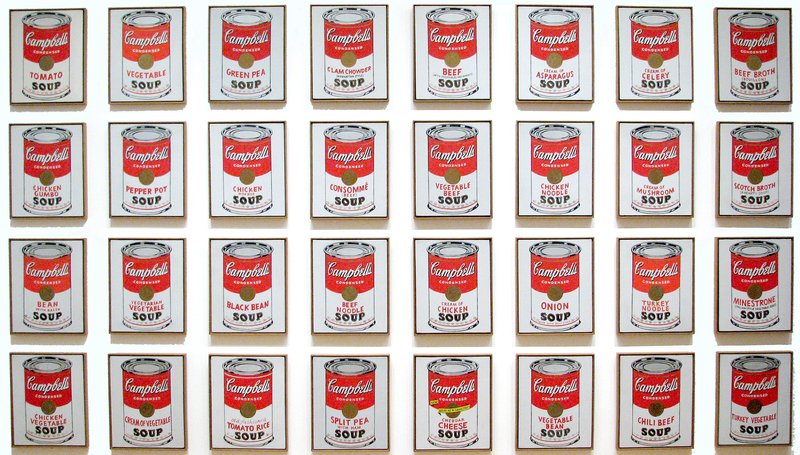 Although the museum was smaller than I anticipated, it showcases a thorough survey of modern art, from pop art to abstract expressionism. Even if you’re not a huge fan of museums, a (free) trip to MOCA is worth it just for dinner at Lemonade. 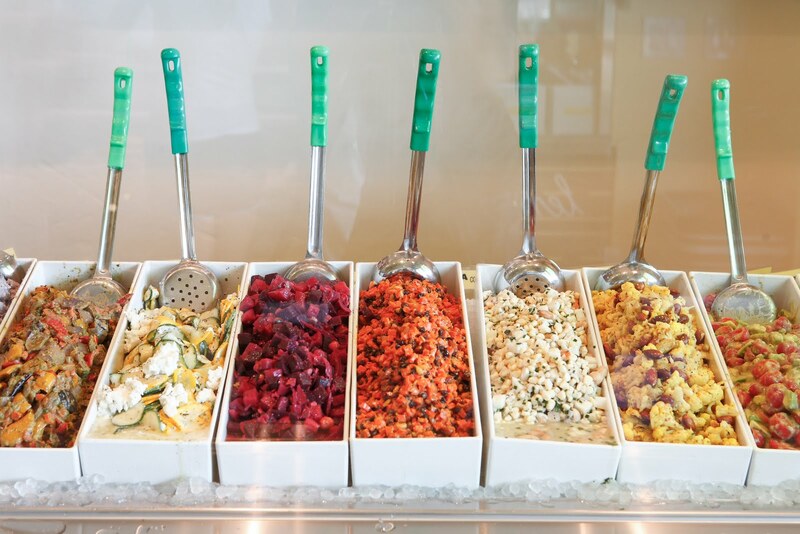 This expanded lemonade stand has eclectic salad combinations as well as sandwiches, soups, entrees and dessert. I usually stick with the marketplace salads, and my favorite items are the broccoli with ricotta and champagne vinaigrette; the sweet potatoes and pistachio combo; the drunken soy chicken and soba noodles with peanuts and creamy sesame sauce; the watermelon radish with ahi tuna, snap peas, black sesame and ginger; the broccolini with yellow beets, feta and paprika; and the couscous with wild mushrooms, parmesan and lemon truffle. Lemonade also allows you to split serving portions, so you can try a variety of items. Of course, if you’re going to a place called Lemonade, you must try the beverage it gets its name from. There are always several flavor options available every day, from blood-orange to watermelon rosemary to my personal favorite, sugar-free blueberry mint. 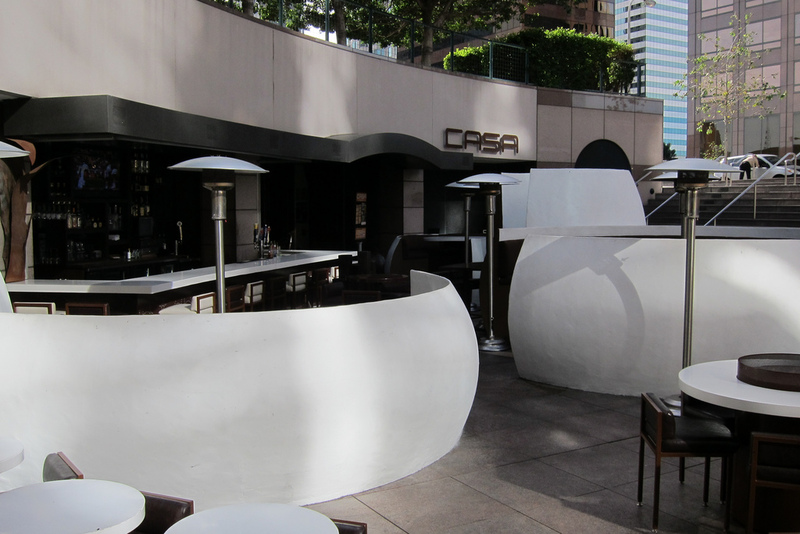 For a post-dinner beverage, head over to Casa, a modern Mexican restaurant with ample outdoor seating. The downtown taqueria, which looks almost outer-spacey with its pod-like tables, has an extensive drink menu that includes cocktails, sangria, beer, wine and, of course, margaritas. 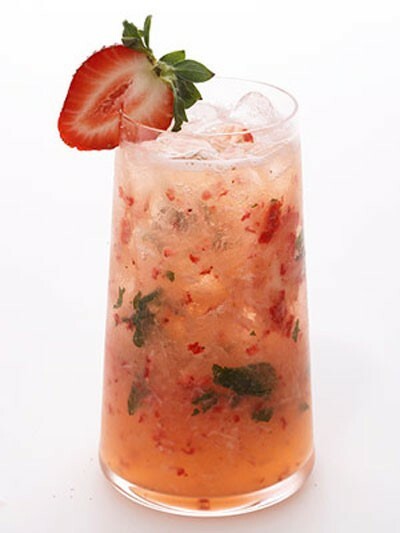 For a refreshing and nontraditional summer night drink, try the Market Strawberry & Basil cocktail, a combination of tequila, agave, lime, muddled strawberry and basil.